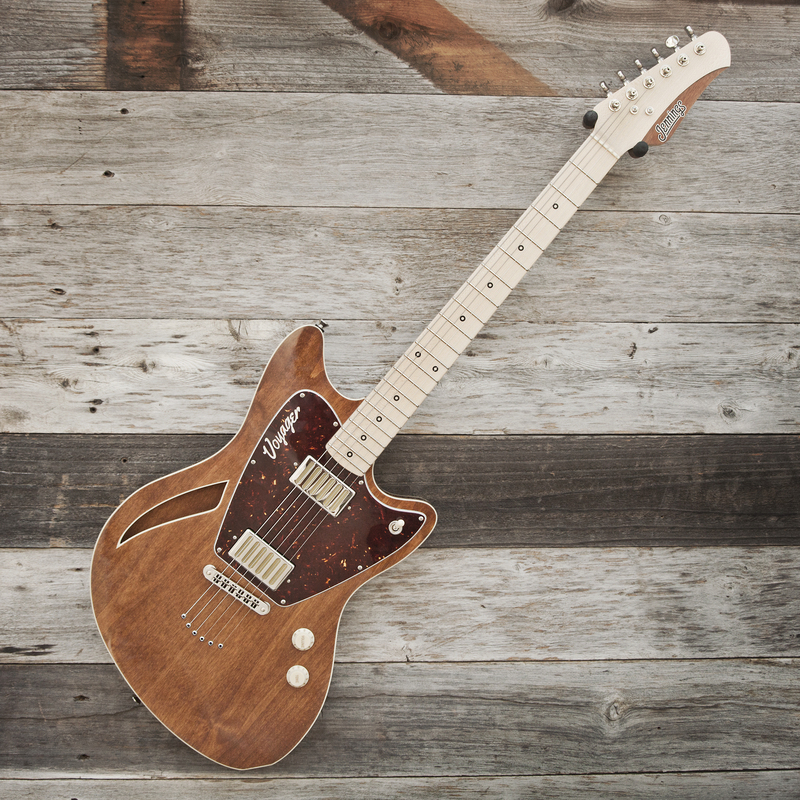 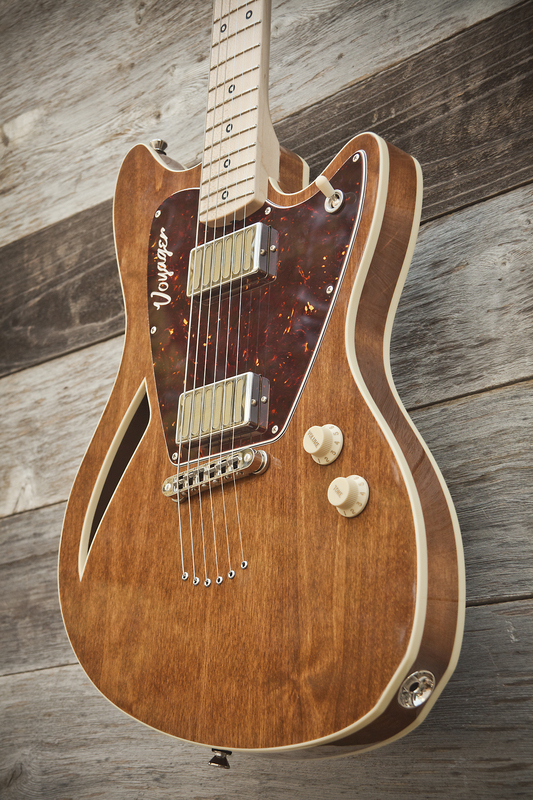 For sale is a brand new Jennings Guitars Voyager Deluxe! 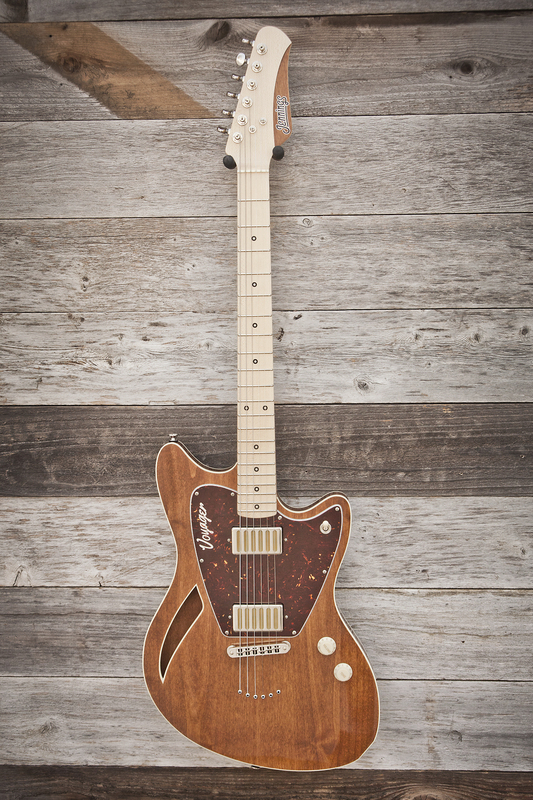 Soft case included, or a custom Jennings G&G hard shell case can be purchased as a bundle for $249. 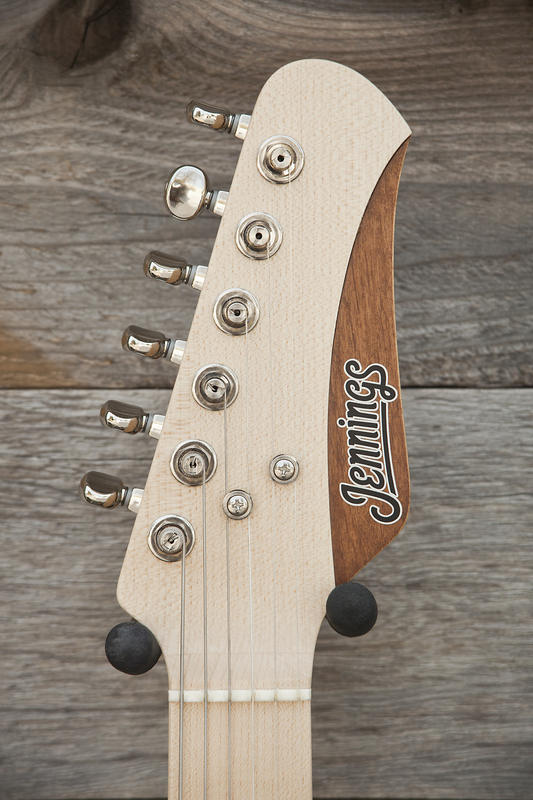 Neck- Maple neck and fingerboard, Ebony fret marker inlays, and a satin nitrocellulose finish. 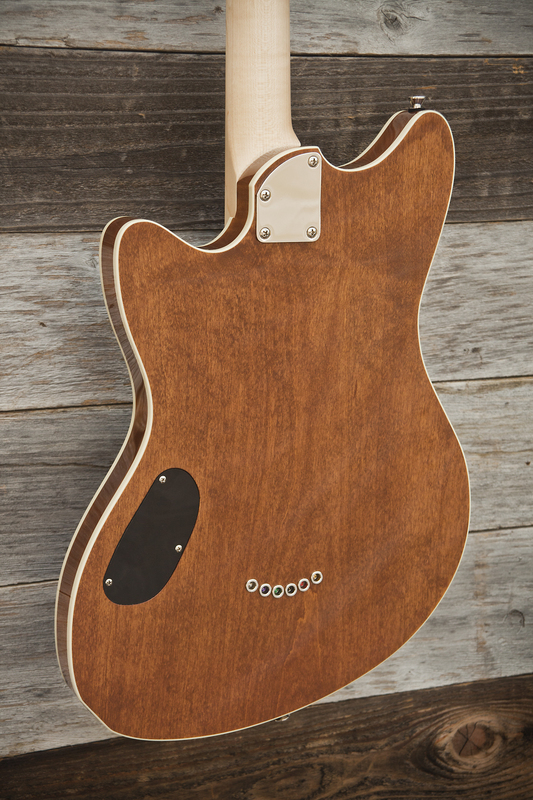 Body- Alder body, dark mahogany stain, with a gloss nitrocellulose lacquer finish. 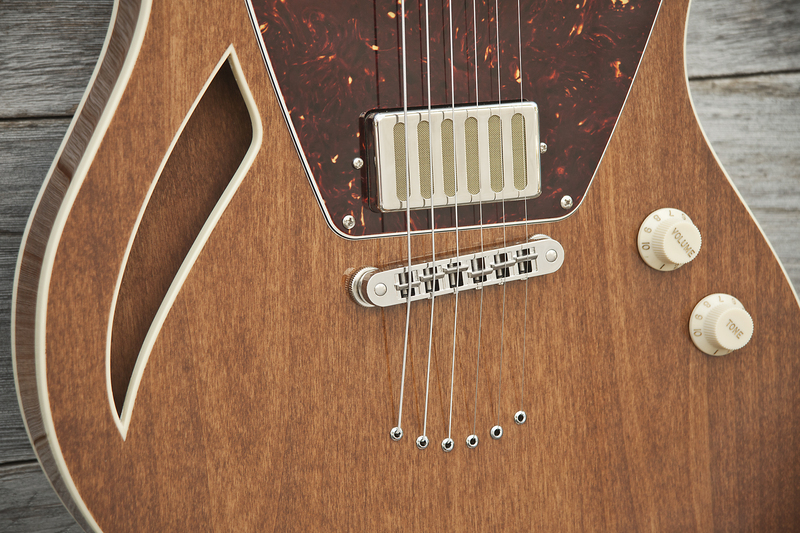 Tune-O-Matic bridge with through body ferrules.